Samsung Galaxy S8 is a beauty to behold. The phone has some very elegant curves and a lovely finish. From the trendy teenager to the sophisticated businessmen, everyone is going crazy about this new phone. But what makes it even better are the accessories for Samsung galaxy S8. 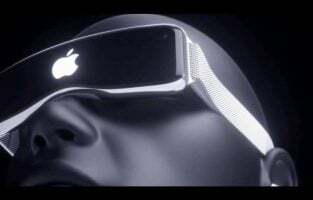 Everything from phone covers to battery packs and VR gear. The Galaxy S8 can become a lot cooler with these accessories supporting and enhancing its functionalities. With this chic cover, you will be able to see LED notifications directly on the cover. You can respond to calls or even send alarms by swiping on the cover. There is an interior card pocket which will allow you to store your cards. Your phone intuitively goes into sleep mode when the cover is closed, and it wakes up as soon as you open the cover. 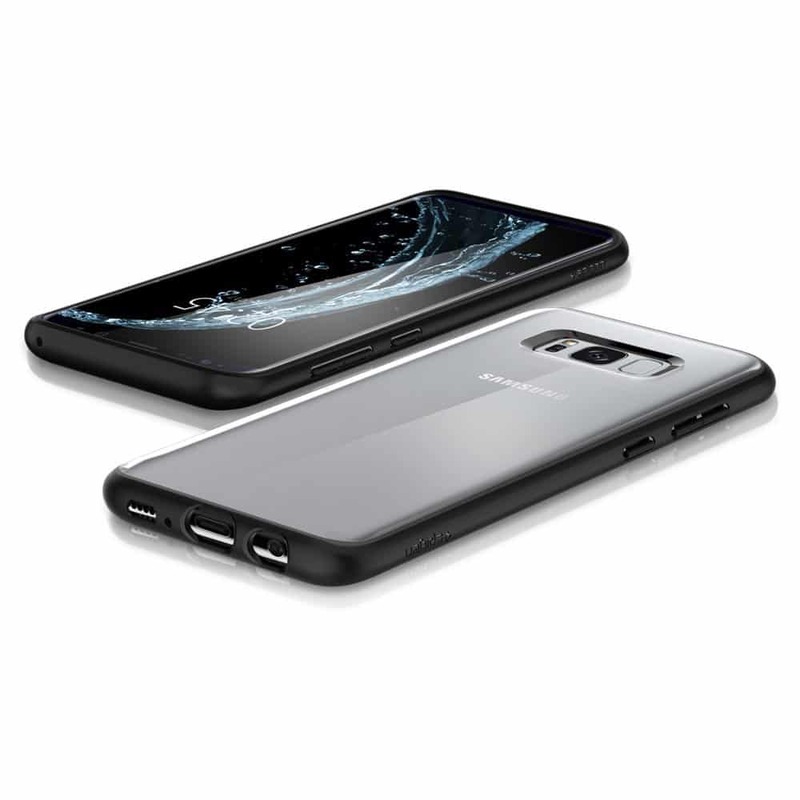 This clear view case lets you show off the stylish design of your S8 without hiding it behind a cover. The back of the case is made from durable polycarbonate and it features TPU bumpers. 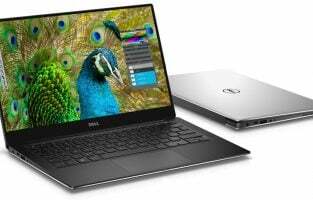 The air-cushion technology used in the case design provides protections from drops. 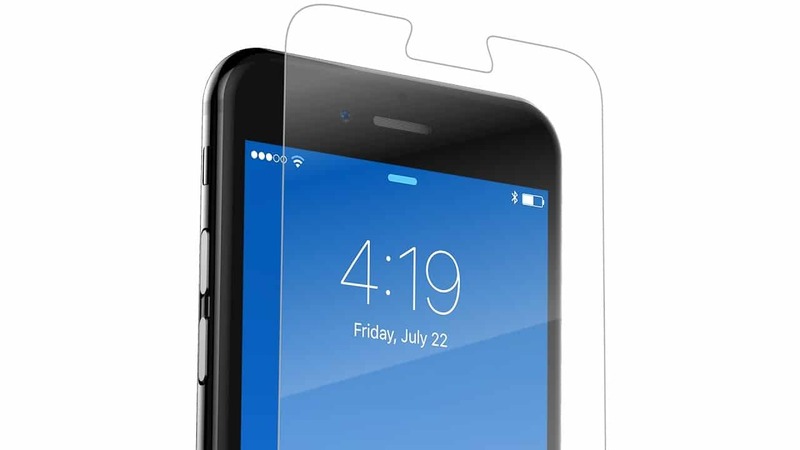 The case covers the back and you will require a screen protector to protect the screen as well. The clean cut-outs make sure that the buttons fit perfectly and the fingerprint scanner works as expected with it. Are you more of a keyboard person? If you have been longing for the Blackberry like keyboards then this keyboard case has got it covered for you. 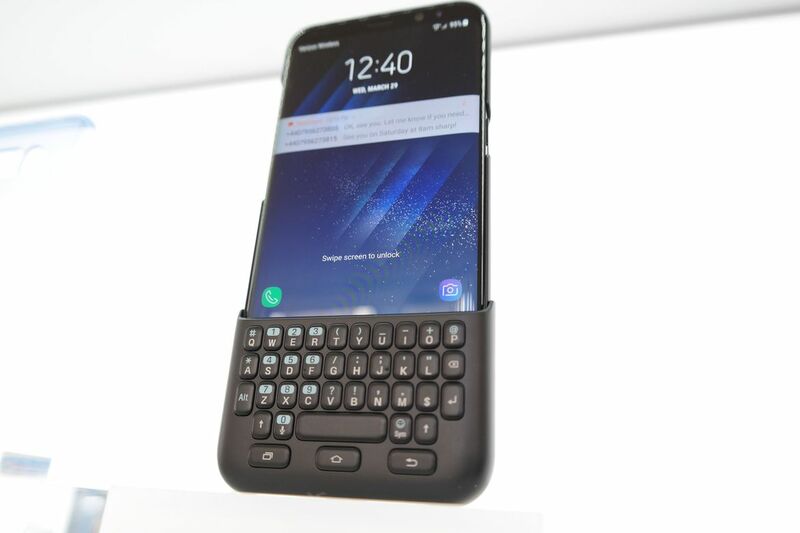 Once you attach the QWERTY keyboard case to the phone, your phone will automatically recognize the keyboard and allow you to use it for sending emails or typing messages. Your screen interface will automatically adjust to the keyboard. 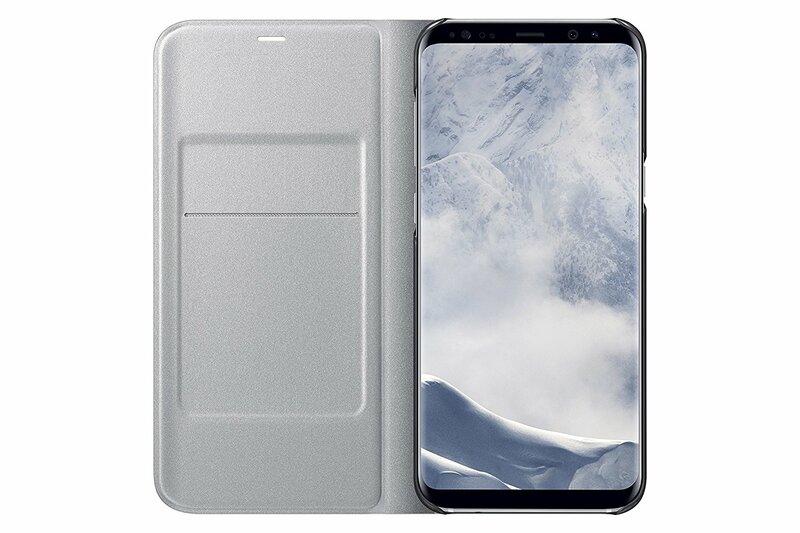 It is attached to a protective case that ensures that your S8 is protected from scratches. When you are not using the keyboard, you can store it at the back of the case. With the S8’s infinity screen design, screen protectors have to be made in a way that they completely and effectively cover the entire screen including the edges. Zagg’s sapphire defense curve is a perfect screen protector for the S8. With impeccable views of the screen and high-quality protection from scratches, this screen protector is one of the best Galaxy S8 accessories. 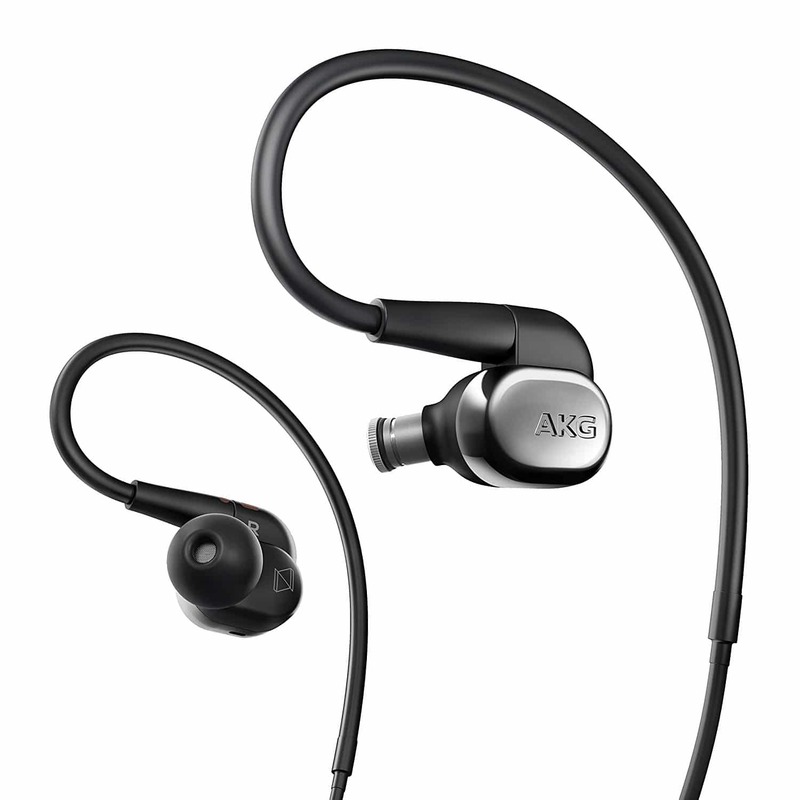 If you prefer over-the-head headphones then the AKG earphones that come with the S8 may fall short of your expectations. 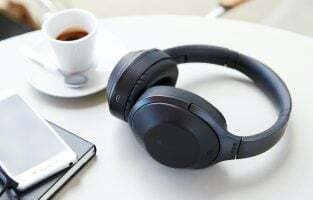 Plantronics Backbeat Pro 2 is one of the best accessories for Samsung Galaxy S8 and S8 plus for music lovers. The headphone has a lot of functions built into it. You can activate Google Assistant with a button on the right ear cup. Controls for music and volume are located on the left ear cup. It has good battery life and the sound is good too. The AKG N40 pushes up the music experience to a new level. With high-resolution audio playback, the N40 is better than most earphones in the market. 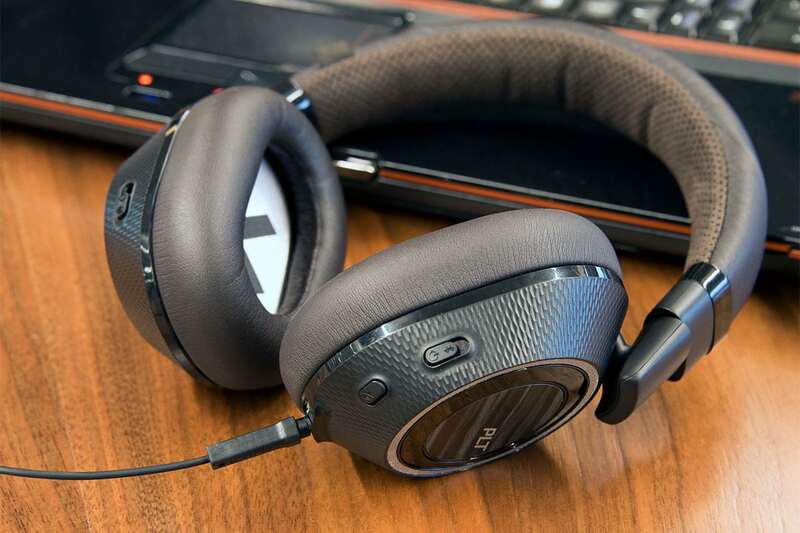 It features detachable cables and rounded ear-tips with a behind-the-ear design that ensures better fitting. This is a perfect pair of earphones for audiophiles who rely on good music at work or at home. 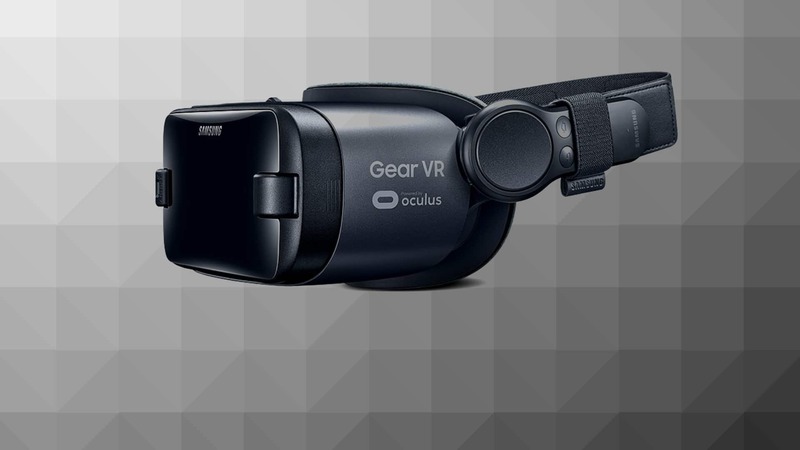 Samsung’s Gear VR is one of the most ergonomic designs for VR headsets that we have come across. The latest version includes a handy controller which makes it easy for you to play VR games. There are lots of apps and games to immerse you in an outstanding VR experience. Why settle with gaming the usual way, when the Samsung Galaxy S8 comes with a promise of exceptional experiences through VR? 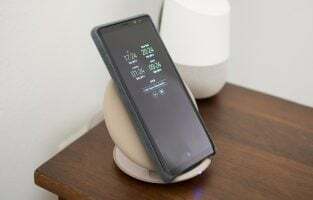 Wireless charging looks cool, and more than that, it makes it easy for us to leave our phone on a pad and let it charge instead of worrying about plugging it into a charger. 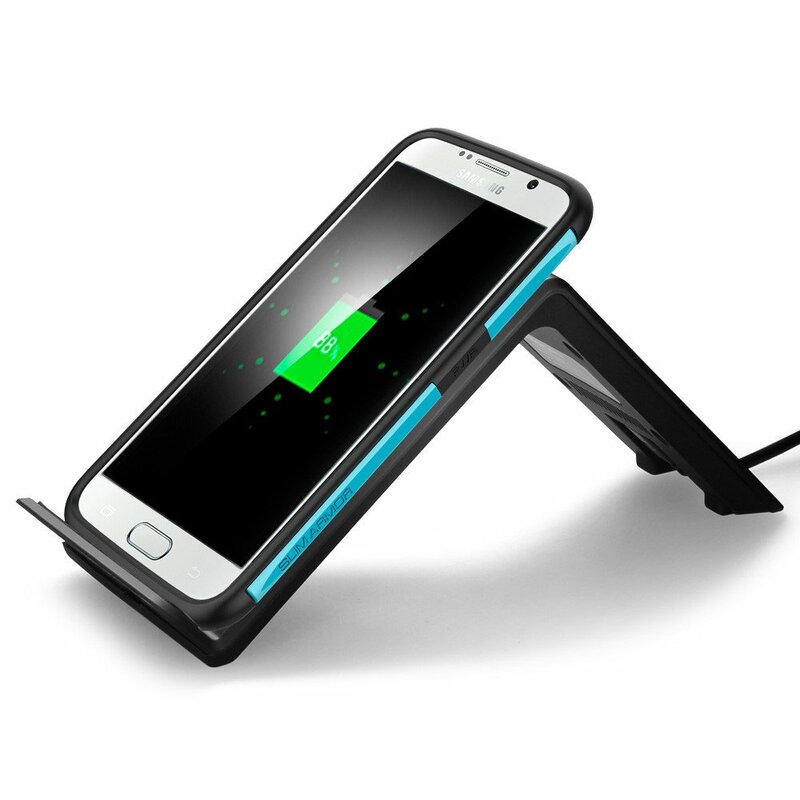 What makes this wireless charger stand out is that it allows you to convert the pad into a stand for your phone. This means that you can keep your phone on it while you are working on the phone, and the phone can be charged at the same time. It may be pricey but it is totally worth the cost. 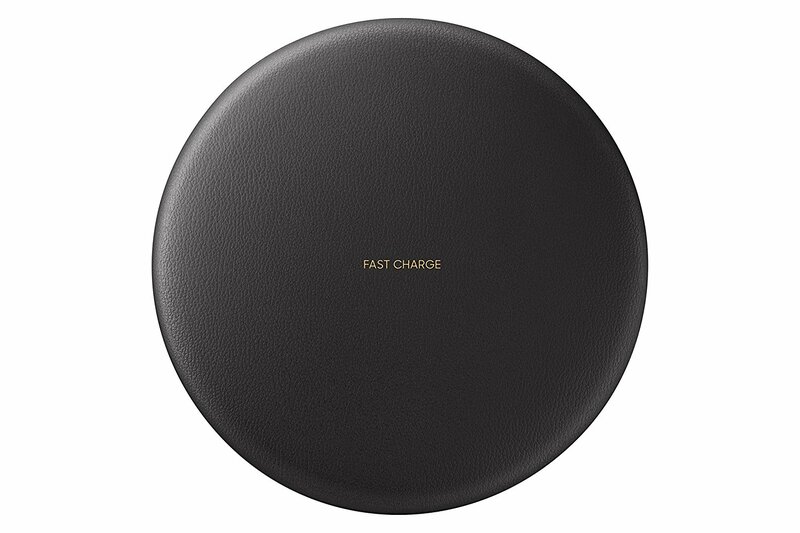 If you are looking for something other than Samsung’s wireless charging device then Spigen has a more affordable wireless charger. Although it doesn’t have the same amount of stylishness as the Samsung wireless charger, it is just as good with the functions. It is designed to allow you to prop up your phone so that you can work on it while it is charging. Newer cars are beginning to incorporate fancy wireless charging ports making it easy for you to charge your phone while driving, but till the time this gets mainstream, our good old car chargers ensure that we do not run out on phone battery while we are on the go. 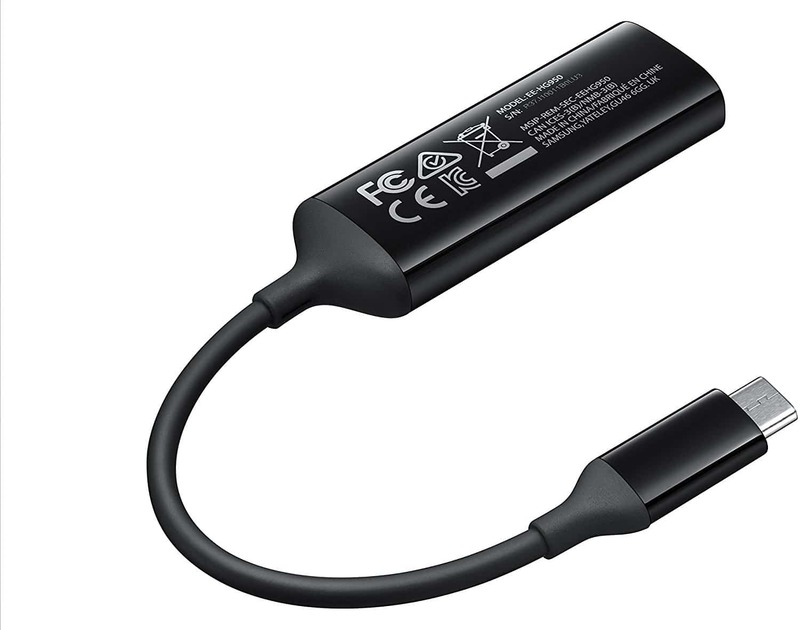 The Maxboost Type-C charger comes with the type-C cable that allows you to charge your phone without having to use an adapter for the cable. There is an additional USB port if you would like to charge a second device with this charger. 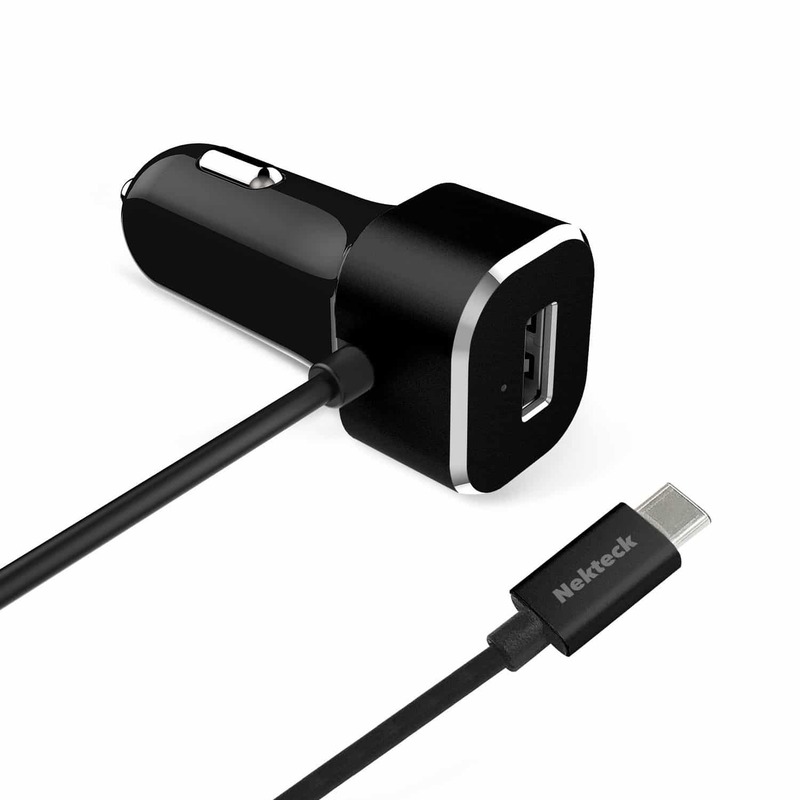 It supports fast charging giving you the ability to charge your phone on the go. 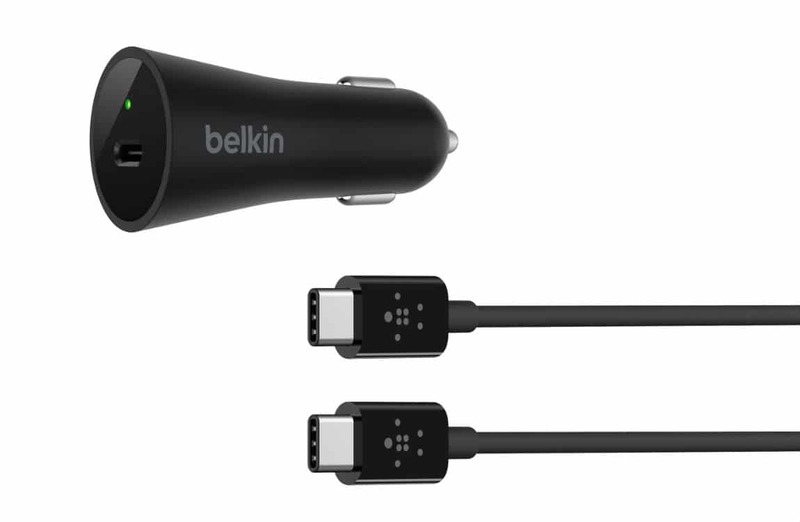 Belkin’s Type-C car charger comes with USB-C ports. Plug it into the charger and you can keep your phone from running out of battery, especially when you are on the road using your phone for battery intensive tasks like GPS. 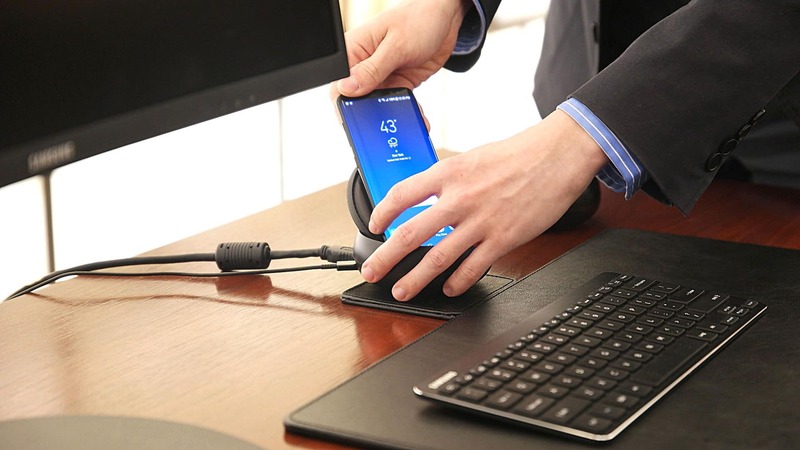 Use your Samsung Galaxy S8 as a desktop PC by connecting it through Samsung’s DeX station which is an adjustable dock that has a design very familiar to the wireless charger made by Samsung. 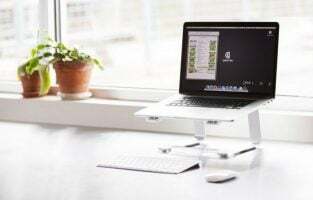 The dock gives you the chance to connect a monitor, mouse, keyboard and Ethernet to your phone through the dock so that you can use various apps on your desktop. While the apps that support this are limited, for now, developers may consider optimizing the apps as it gets more popular. 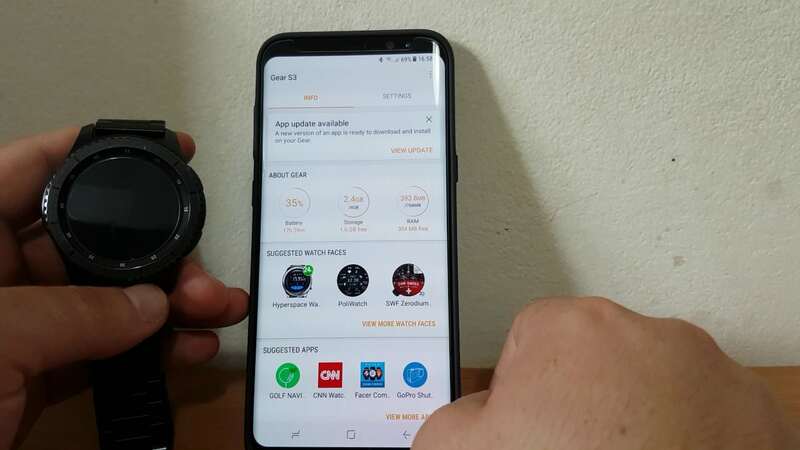 If you are looking for a good tech wearable that can pair with your S8, then the Samsung Gear S3 will be a great option. It comes with a lot of Samsung services which makes it perfect for your phone. The rotating bezel is cool and practical. With lots of apps and services on the smartwatch, you will enjoy the ability to extend your Samsung S8 experience. 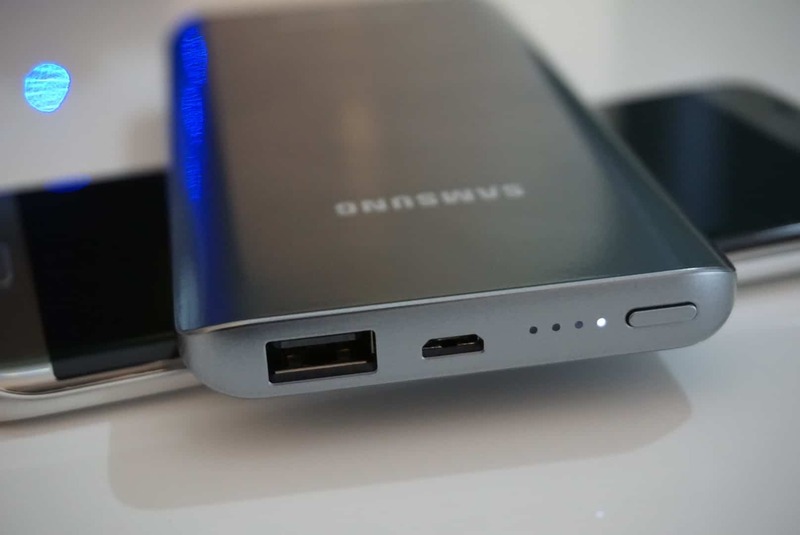 Samsung’s fast charge portable battery pack is a slim device which has 5100 mAh battery power when fully charged. It charges your S8 or S8 plus quickly and gives you adequate battery life to last while you are away from a wall charger. The lightweight design makes it easy to carry it around. Next time when you hit the road and you may end up being away from a wall charger, this nifty device can keep your phone from dying. If you are a power user and you will be away from a wall charger for quite some time then this battery pack will give you ample battery backup. 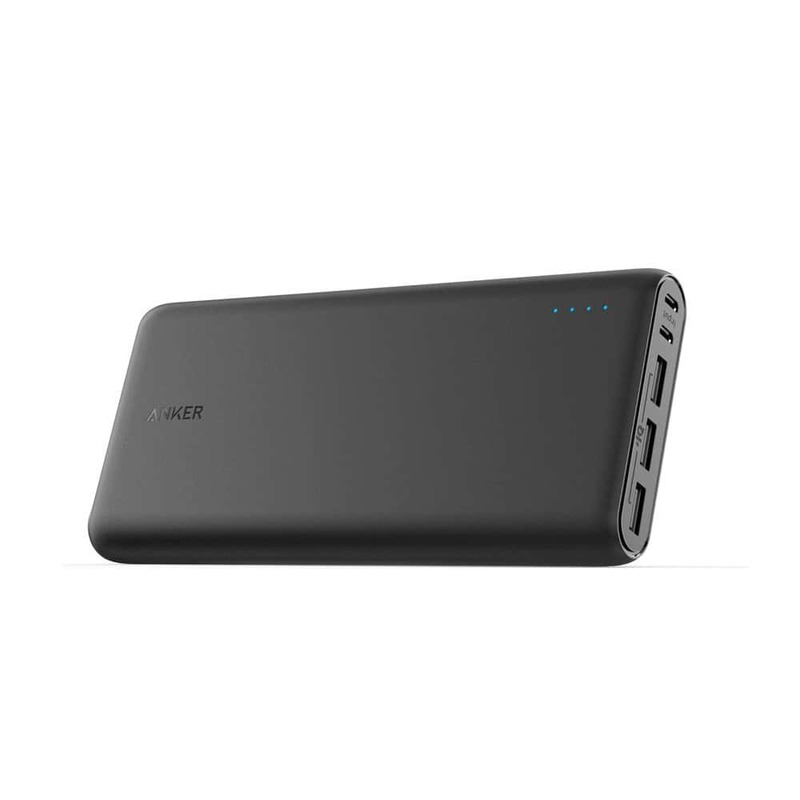 With 10,000 mAh battery, you can easily charge your phone when it begins to run out of battery. Since this battery pack shifts with a Micro USB cable, you will require a USB to USB Type-C cable for your S8 to work with this battery pack. 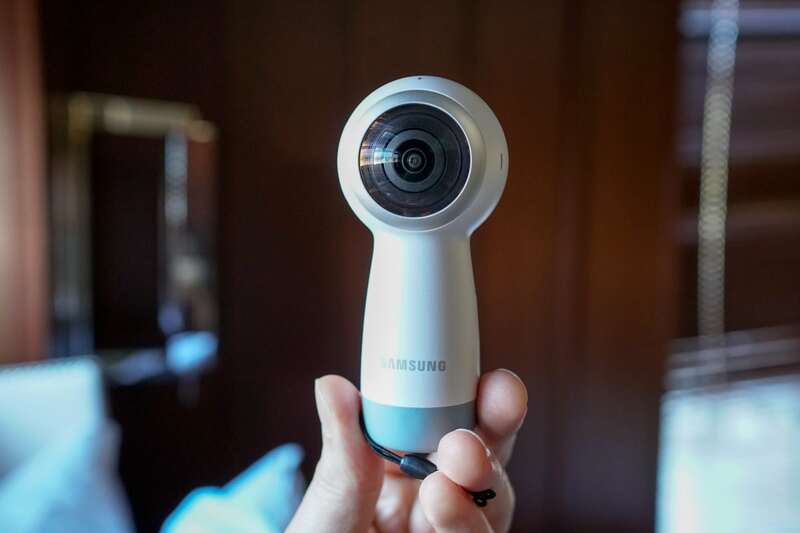 The Gear 360 is a brilliant device that uses two cameras to capture 180 degrees of content so that you can out the two content together for a 360-degree video or photo. It is easy to use and you can comfortably hold it with the extended handle at the bottom. This cool new device can be a handy addition to your accessories for Samsung S8. The S8 and S8 plus come with adequate internal storage – 64 GB. For most users, this is enough, but since there are tons of new features added which can take up more space, and you may want to use some heavyweight apps on your powerful S8, you may require more storage. 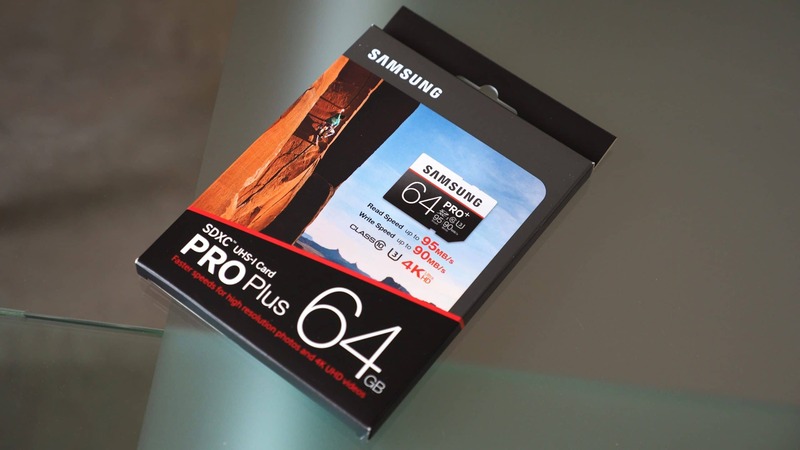 The Samsung Pro Plus 64 GB Micro SDXC card provides high performance to handle the 4K videos. With 4K videos and high-quality images taking up more and more space, and then we have loads of apps and games that we cannot do without on our S8, so we have to make sure that there is enough space for all of it. 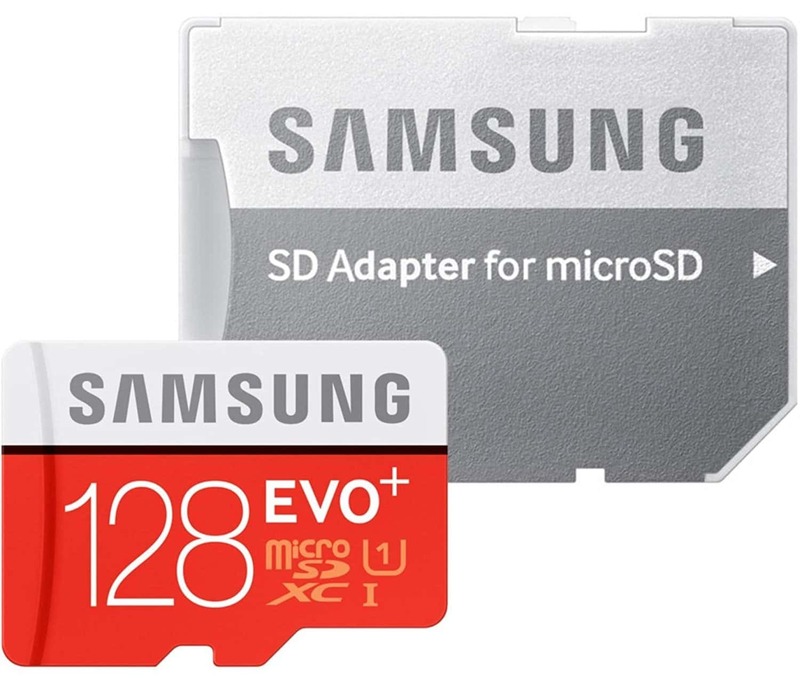 The Sandisk Ultra 128GB Micro SD card is a great option to increase storage space so that you do not have to continually transfer photos to alternative storage before you could take more photos of videos. The connectivity options of a device can make it even more powerful. If you want to play 4K videos on your TV through your phone then this is just the accessory that you are looking for. 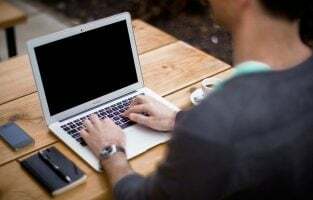 A good Wi-Fi connection can provide you with wireless connectivity, but if you feel that the Wi-Fi connection creates a lag then this adapter will help you enjoy a lag-free experience. This is the list of the best accessories for Samsung Galaxy S8. 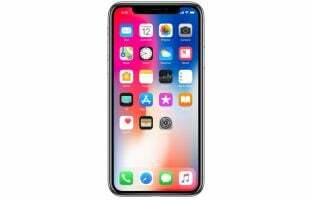 You may end up finding a lot of new accessories joining this list as manufacturers come up with innovative solutions for this phone. While the Galaxy S8 is still new in the market, we already have loads of accessories available and specially designed for this phone. If you are looking for a good accessory to improve the functionality of your S8 then go through our list and you will certainly find something that you like.